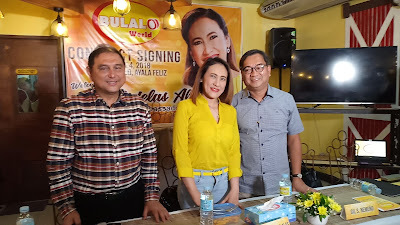 Comedy Concert Queen Ms Aiai delas Alas is no doubt a reliable endorser as another brand has been added to her roster of endorsements; she's the first brand ambassador of BULALO WORLD - a restaurant that specializes in one of the most favorite main dishes and comfort food of the Filipinos – BULALO. 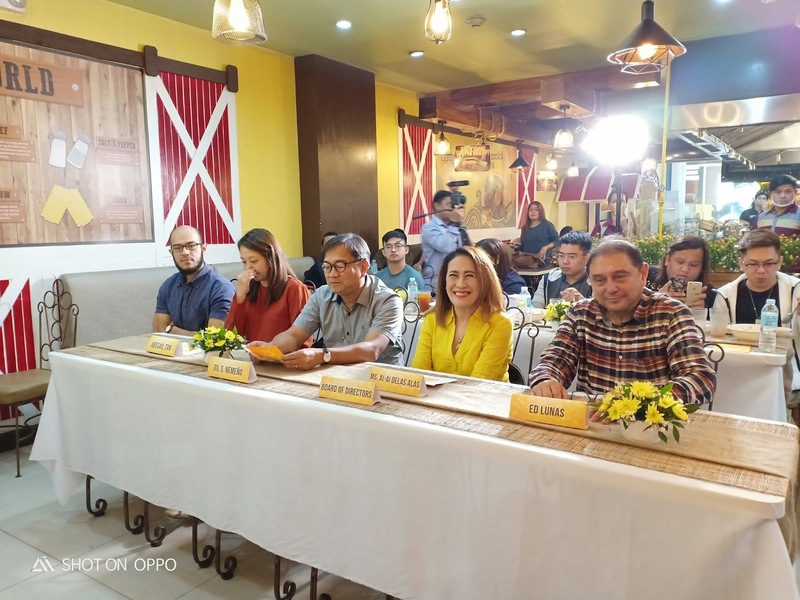 Though Aiai owns a restaurant, this does not cause conflict with BULALO WORLD as they cater a different dish (her is Asian fusion food) to a different market. Last August 4, 2018 I witnessed her contract signing as brand ambassador at Bulalo World, 3F Ayala Malls Feliz. Aiai attributed her slim figure and healthy lifestyle with her diet that's boiled vegetables and chicken. But because of the delicious taste of BULALO WORLD, she has now returned to eating beef. BULALO WORLD serves the best tasting bulalo in the country by sticking to the age-old tradition of simmering the beef shank and bone marrow in a large cauldron for hours, until much of the collagen and fat has melted into a clear consommé and gives off that rich taste and very satisfying broth. Time, care and patience are always part of our ingredients in all our food offerings. 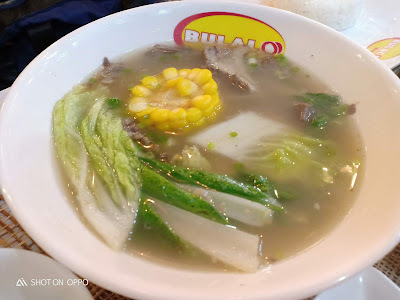 Most of the best tasting bulalo can be found in Batangas and Tagaytay. I even travel that far just to satisfy my craving for that delicious soup. Good thing there's bulalo that's within my reach through BULALO WORLD that's both tasty and affordable. 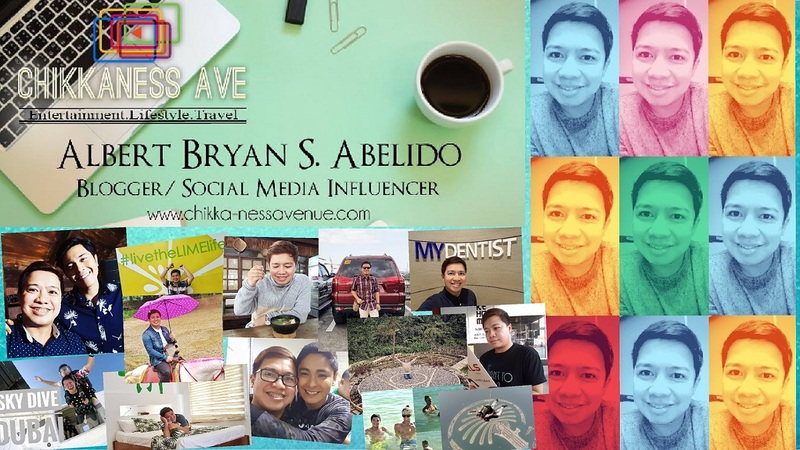 Currently, it has 25 branches located inside the malls. 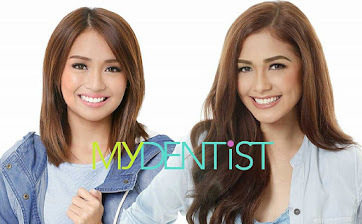 And with Ms Aiai's influence as brand endorser, they hope to grow bigger with more than 100 branches nationwide including franchisees. They're now considering Ms Aiai as their first franchisee who has been very vocal that she wanted to have one. 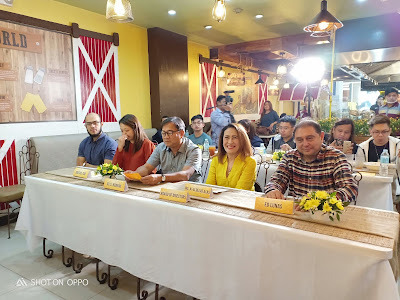 Mr Gil Nemeño chose delas Alas as their endorser because they have a similar story on how they persevered and work hard to achieve where they are right now. 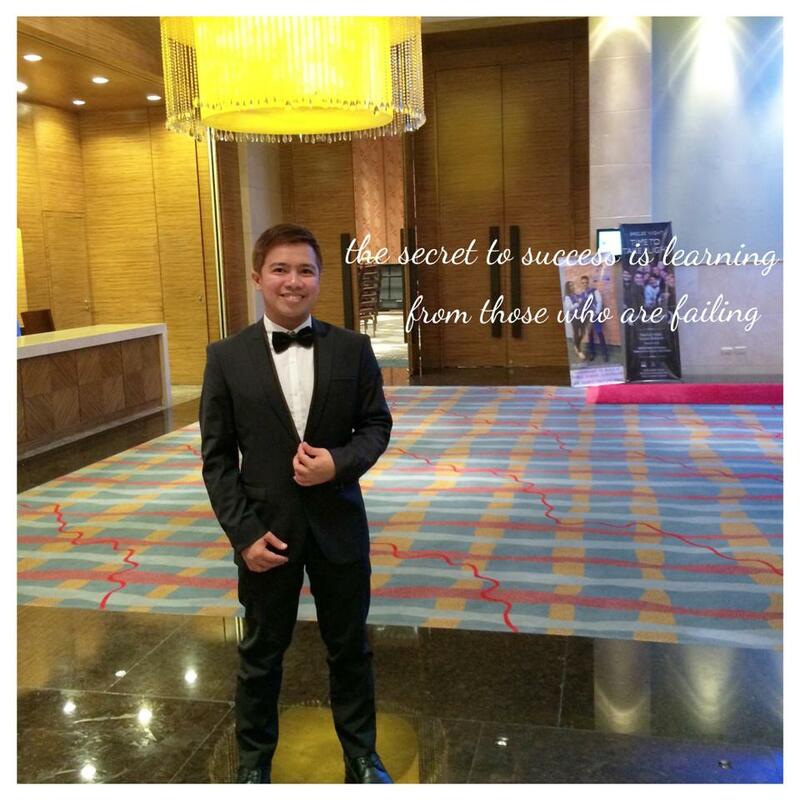 Aiai is also a family-oriented person which best suits the market that they're targeting. BULALO WORLD also serves other sumptuous and filling meals with unlimited rice, and group meals at reasonable prices that customers find as “sulit“. All food items are prepared in our showcase kitchen by our highly- trained crew so as to ensure our customers that they are served with fresh and clean hot meals at all times. I've tasted the best tawilis ever in BULALO WORLD - so crunchy and fresh. They also served one of the best iced teas in town. 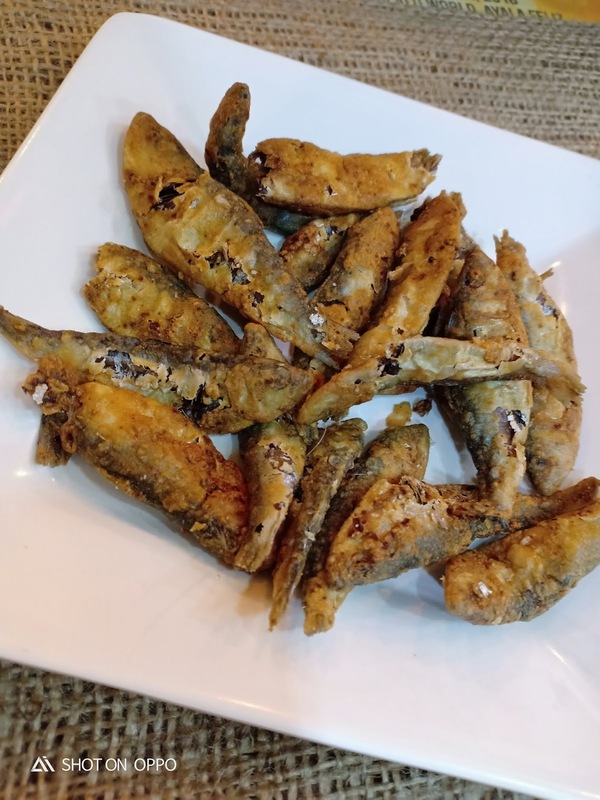 BULALO WORLD boasts of an upscale restaurant ambiance in a fast food setting. Our food items are prepared in our showcase kitchen to guarantee the freshness, cleanliness and hotness of all our meals. This unique system also beguiles our customer’s senses – SST (see, smell and taste) all for the complete dining experience. 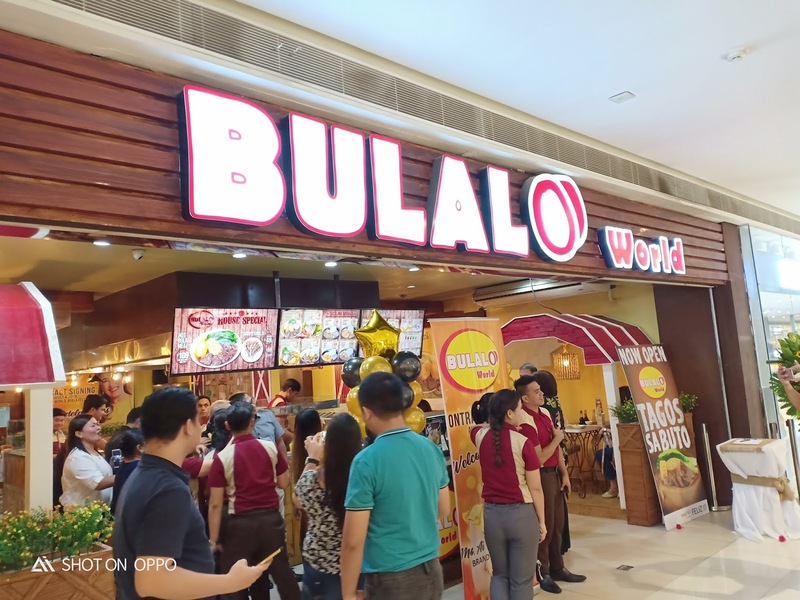 BULALO WORLD’s core product line-up are unconventional fast food offerings, befitting the Filipino’s craving for comfort foods. Give yourself and your family a favor by treating them to BULALO WORLD for a "Tagos sa Buto" experience.